NEW CONSTRUCTION HOME READY NOW! 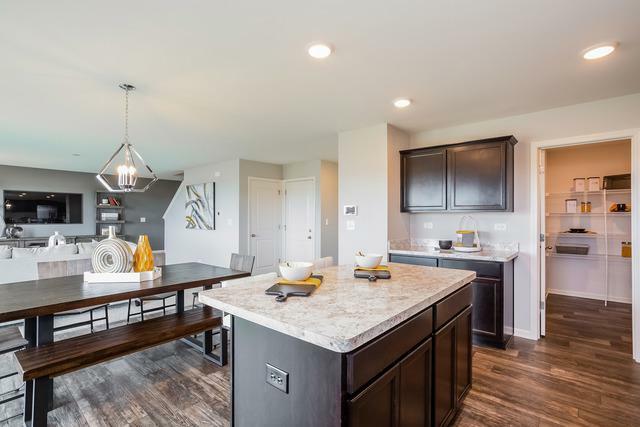 Captivating Dearborn single family home in Romeoville boasts an impeccable 2,403 sq ft home plan design featuring 3 bedrooms, roomy loft, 2.5 bathrooms, 2-car garage, and FULL basement. 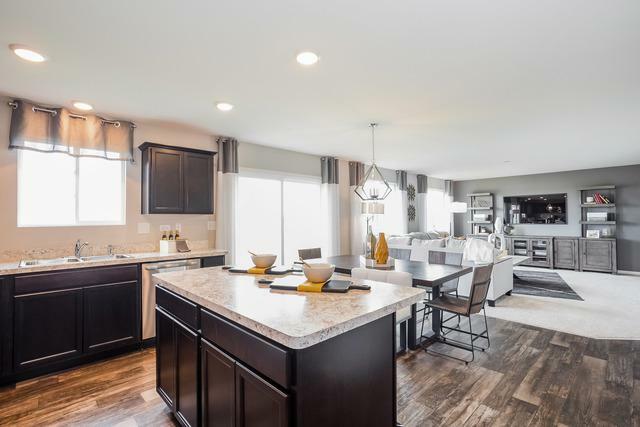 Luxurious open concept kitchen including expansive island with additional storage space, abundant counter space, designer cabinets with crown molding, pendant lights, and stainless steel appliances! Large master suite includes a spacious walk-in closet. Deluxe master bathroom with ceramic tile and dual bowl vanity. Convenient upstairs laundry room! 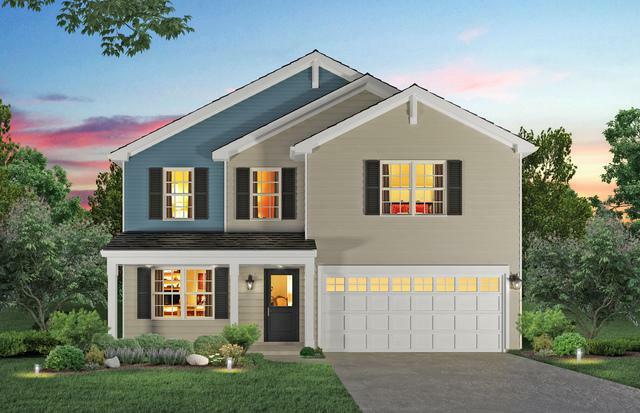 Located on a private lot with a fully sodded front yard at the new Renwick Place community in Romeoville. 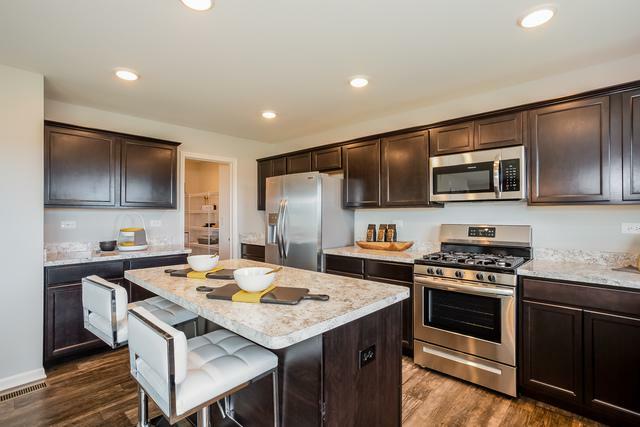 Similar model home pictured.